From initial designs to completed project, HCM Developments work closely with architects to create your ideal living space. We undertake work in all areas of West Yorkshire including Leeds, Huddersifeld, Wakefield and surrounding areas. 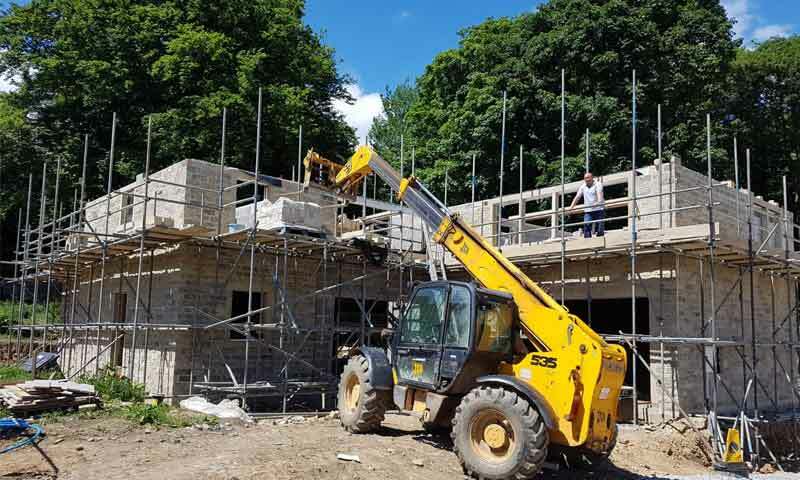 As a company, we ensure all aspects of the project are completed using highly skilled and qualified tradesmen, with close supervision throughout every stage to ensure customer satisfaction.